Magnesium citrate is a formulation which provides a source of easily assimilable magnesium. Positively affects the functioning of the body - helps the nervous system, bone and cardiovascular. Chela Mag B6 ® Forte is a dietary supplement containing the most readily absorbed form of magnesium in the form of amino acid chelate (magnesium bisglycinate) increased dose - 1390 mg chelate Mg per capsule MEGA CAPS. Nutrend MagnesLife dietary supplement highly effective form of magnesium counterforce to muscle cramps. 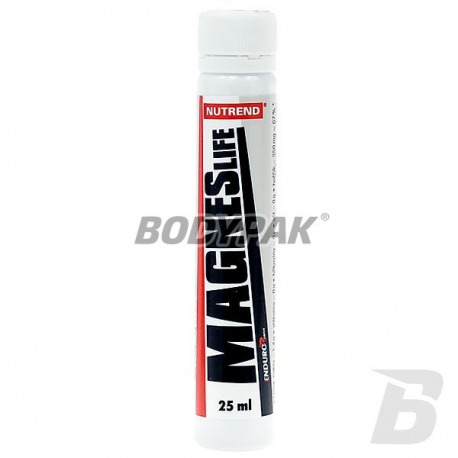 Nutrend MagnesLife is a highly effective form of magnesium counterforce to muscle cramps. 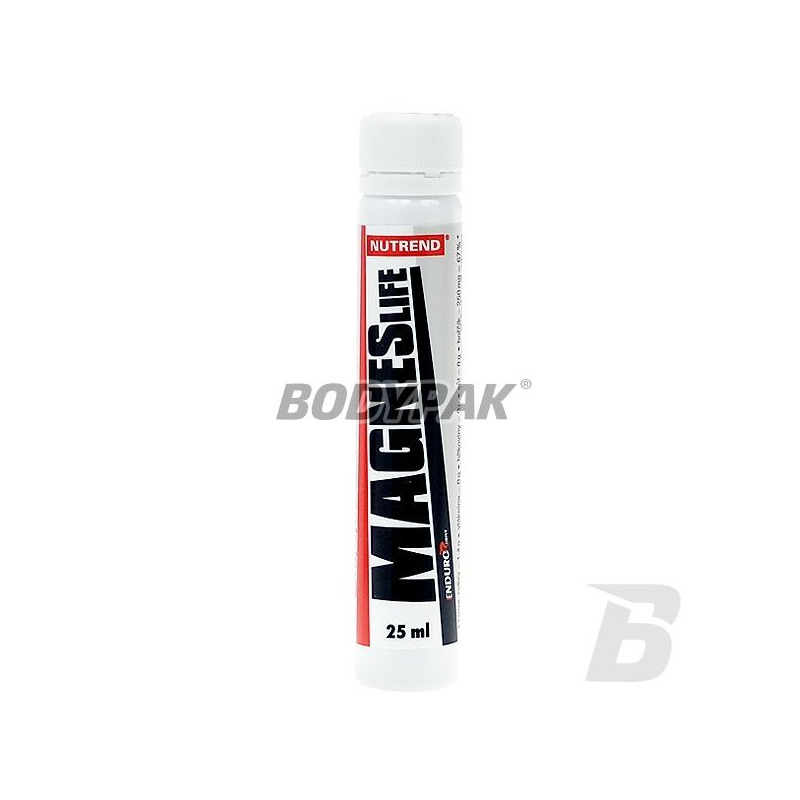 Liquid form provides maximum speed, and used in the preparation form of organic magnesium ions provides the best assimilation and utilization by the body. Easy-to-use vials allow dosage during exercise. Magnesium (magnesium) Mg is one of the most important micronutrients to the body. Since the body does not produce it yourself, it is important to taking it with food. Magnesium deficiency is the cause of neuromuscular excitability and muscle cramps. Magnesium affects the normal development of the skeletal system, is necessary for proper calcium metabolism, stimulates the body's defense mechanisms. The addition of vitamin B6, magnesium facilitate transport into cells. The recommended dose measure with the included ruler and consumed or diluted in water or hypotonic drink. Do not mix with alcohol or a milky drink. Once opened, store in temperature to 25 ° C and use within two months. Shake before use. Occurring sludge is a feature of the product. Swanson Natural Vitamin E 400 IU - 100 kaps. Vitamin E of natural origin. A powerful antioxidant - helps to fight and neutralize free radicals! Convenient form of supplementation with capsules of "softgel".